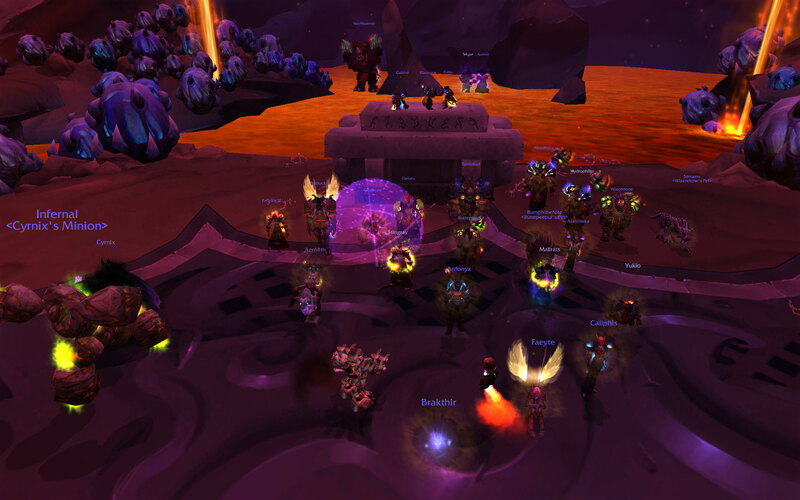 Firelands cleared in Normal mode, now begins Heroic. 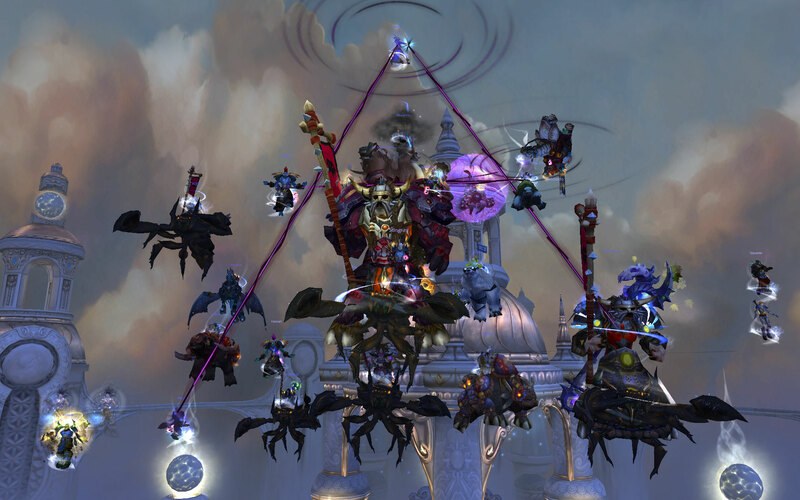 We completed the Glory of the Cataclysm Raider meta-achievement tonight, a server first on Illidan which basically closes the book on this raiding tier for us. 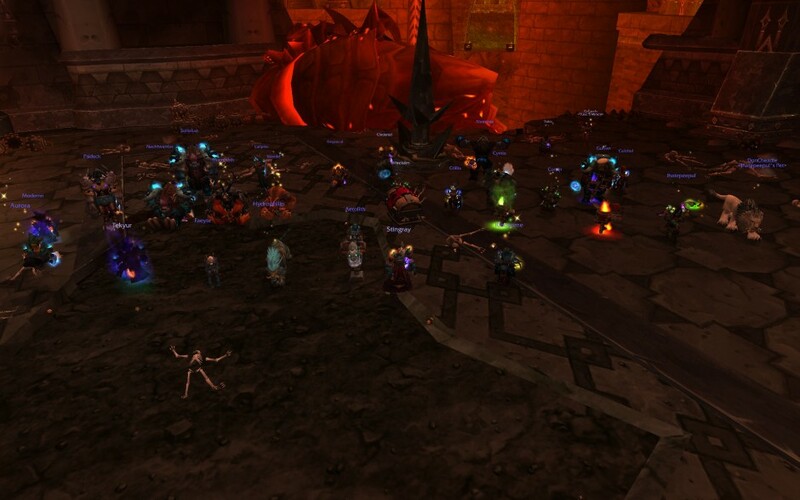 This last week was also the 6 year anniversary of our guild. 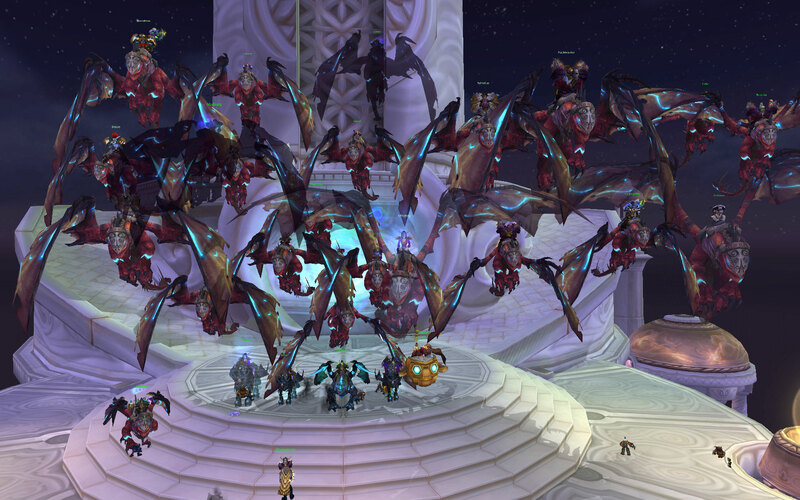 Looking forward to what's coming in Firelands. 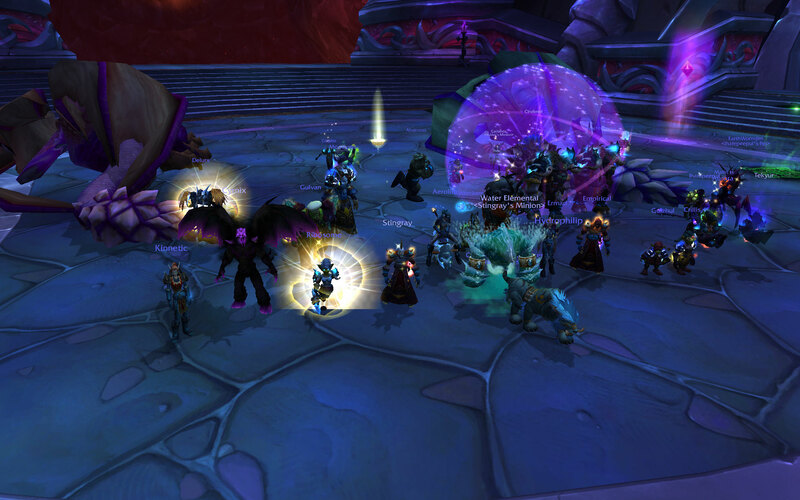 Tonight we finished up the heroic version of Ascendant Council, which "clears" this tier for us. 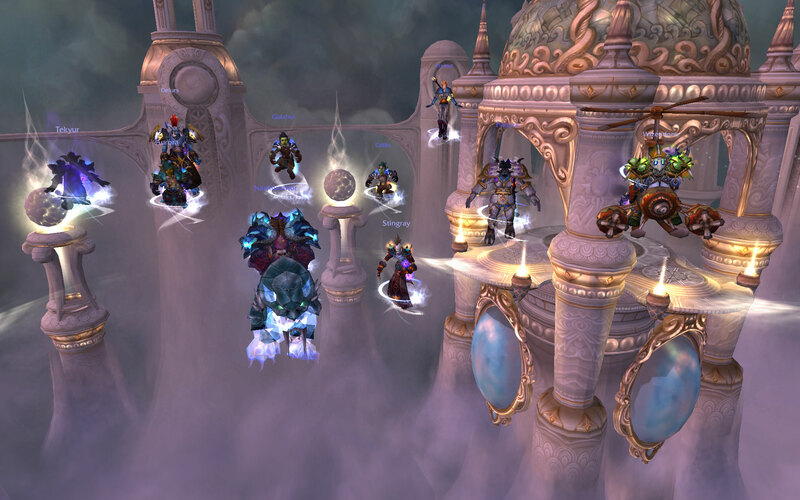 Quotes are used because there's still things to do: the 25-player version of heroic Al'Akir, and eventually completing the meta-achievement. 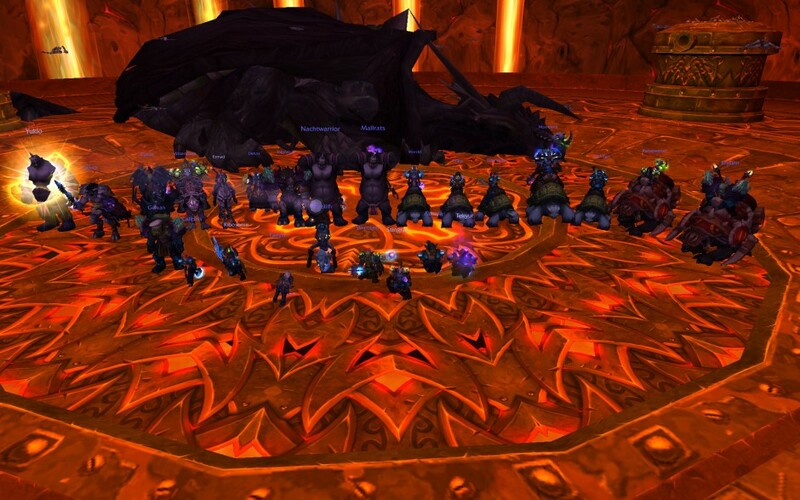 It seems just about everyone agrees that this has been the most difficult tier of raiding in WoW history. 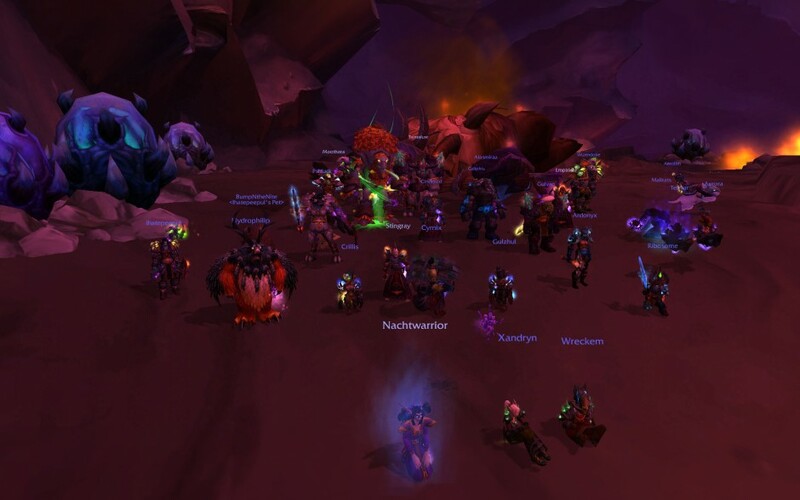 After taking a full 4 months (to the day) from start to finish to clear it, we're still only the 33rd guild in the US to have done it. 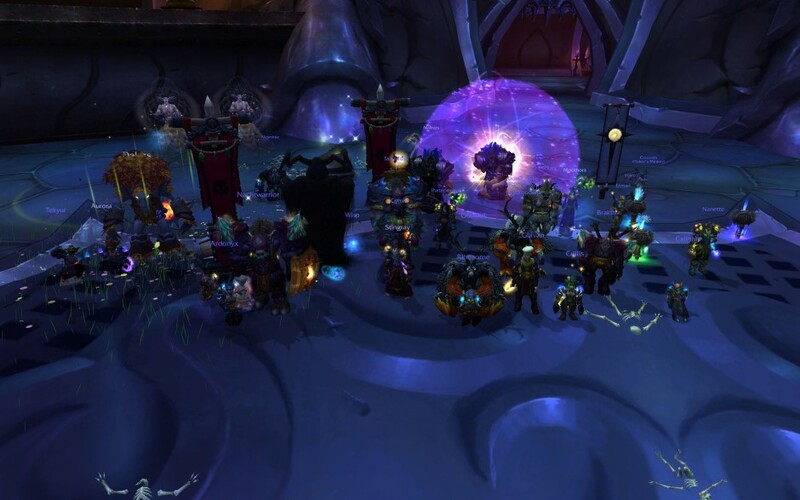 The vast majority of our raiders stuck with it through everything, and I think, on the whole, they most definitely have to be called the best group we've had yet. 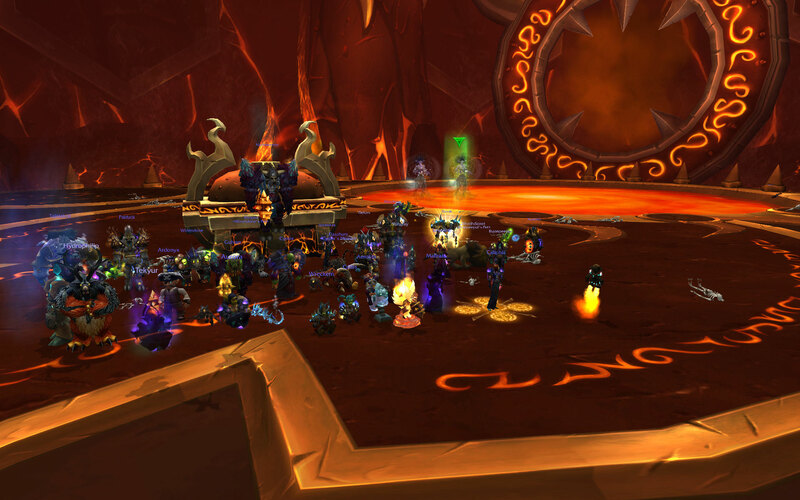 We have a video of our second Cho'gall Heroic kill available here.